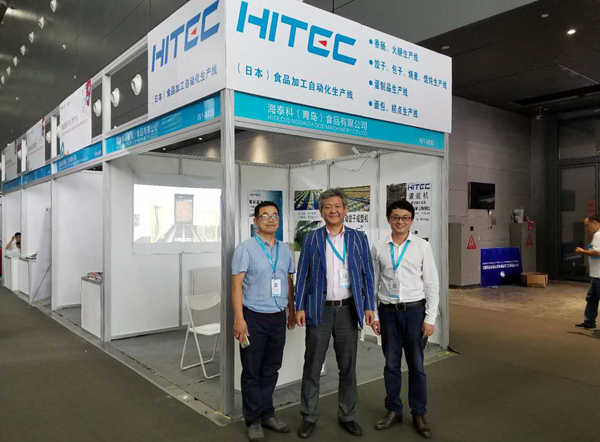 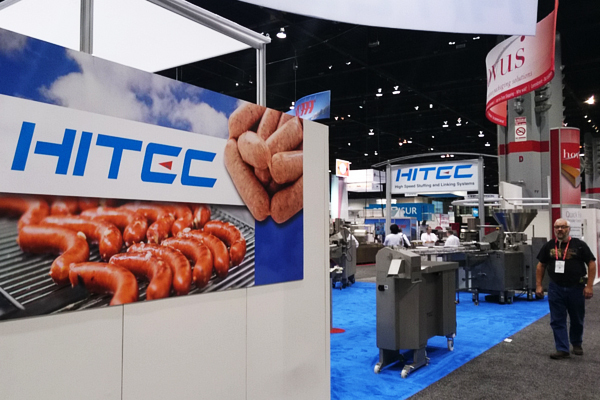 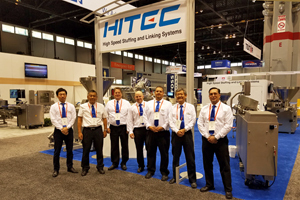 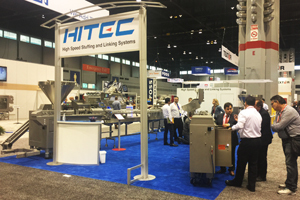 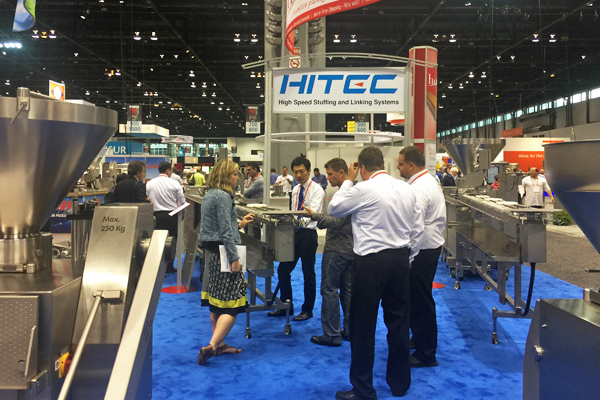 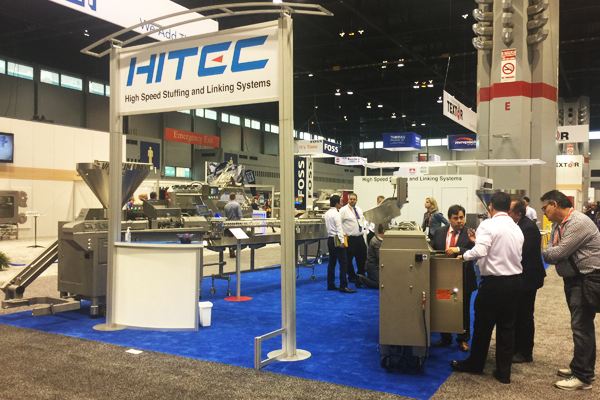 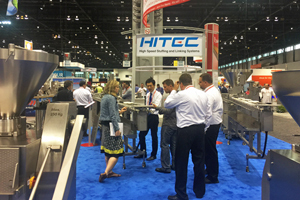 ◆19th-22nd September 2017 : We participated in "PROCESS EXPO 2017" in Chicago, IL USA. 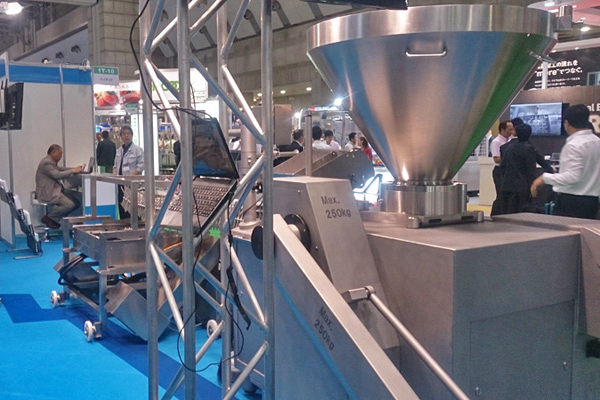 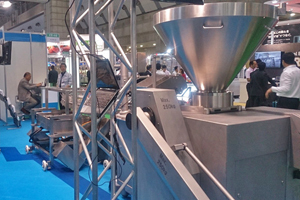 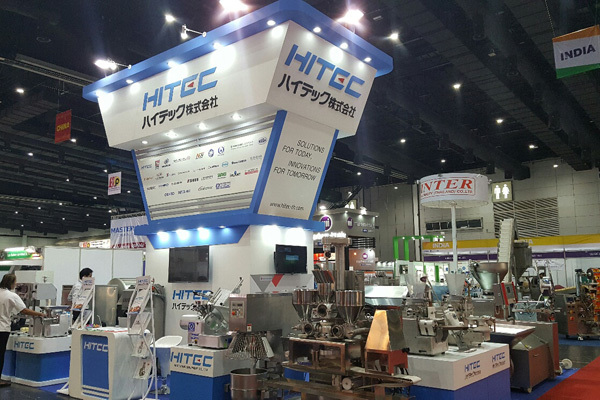 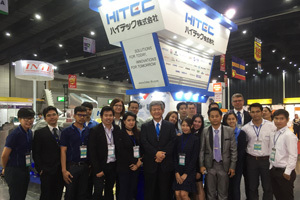 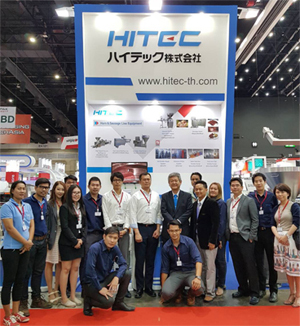 ◆14th-17th June 2017 : We participated in "ProPak Asia 2017" in Bangkok, Thailand. ◆13th-16th June 2017 : We participated in "FOOMA JAPAN 2017" in Tokyo. 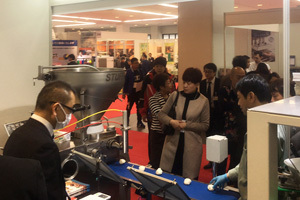 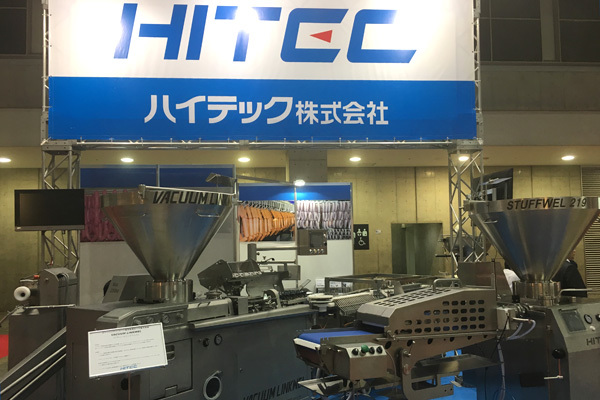 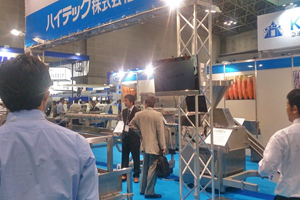 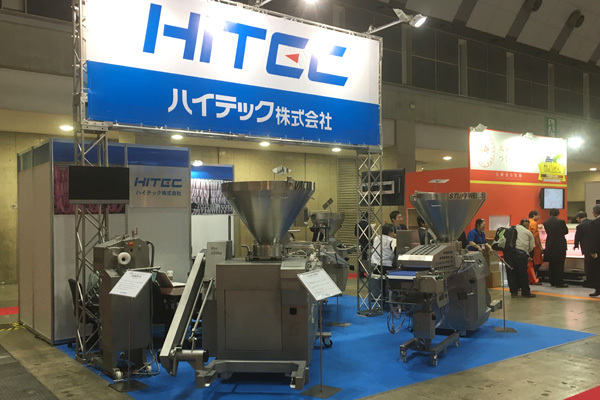 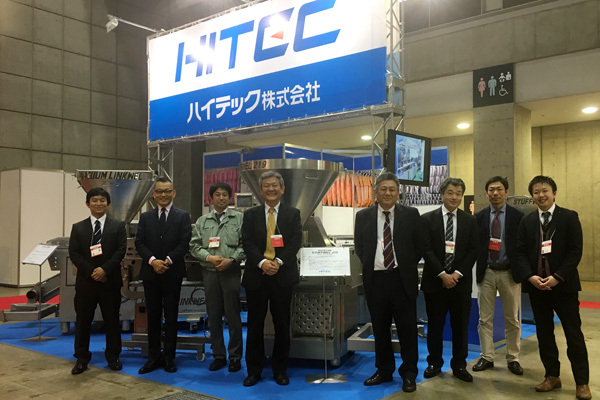 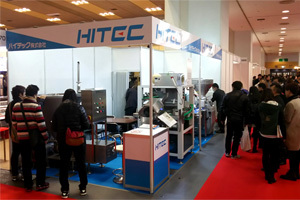 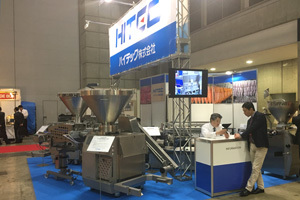 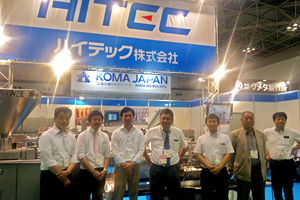 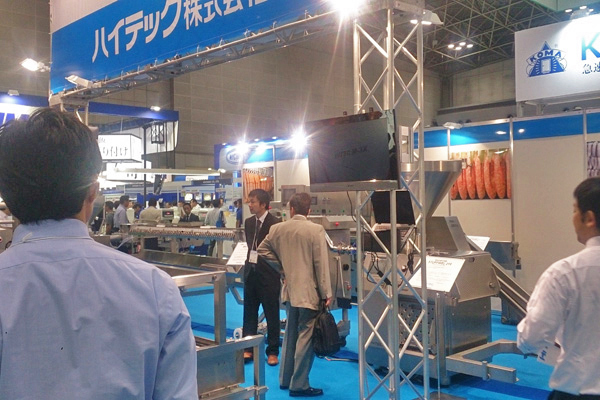 ◆12th-14th April 2017 : We participated in "2017 Japan Meat Industry Fair" in Tokyo. 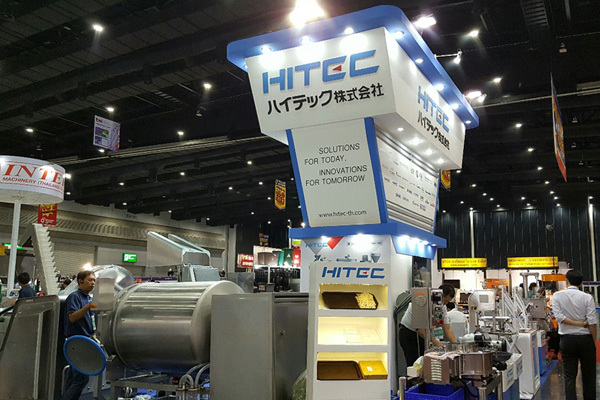 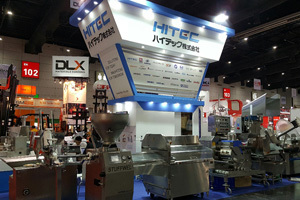 ◆3rd-6th March 2017 : We participated in "FOOD PACK ASIA 2017" in Bangkok, Thailand. 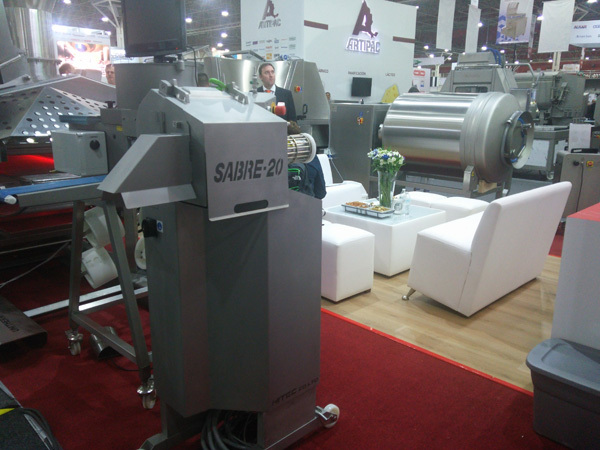 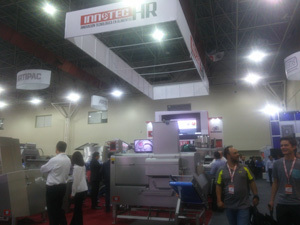 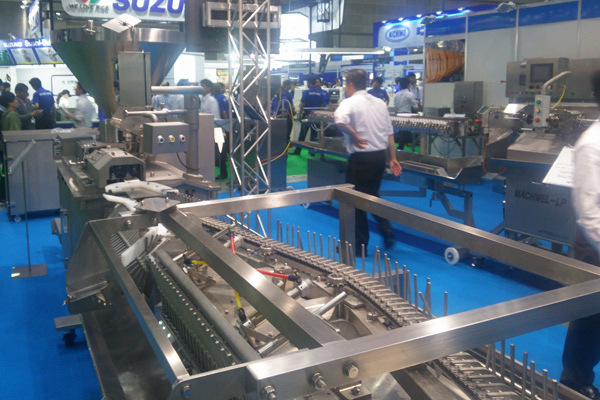 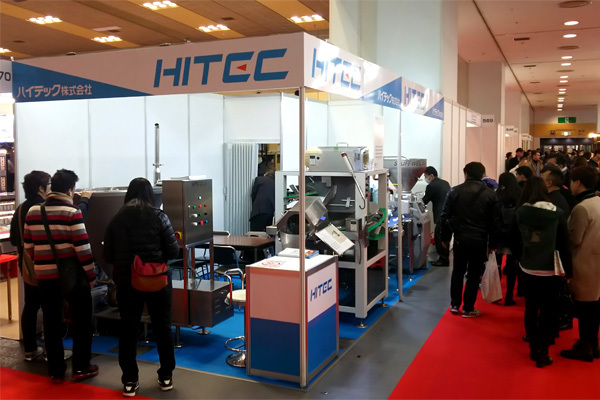 ◆1st-3rd March 2017 : We participated in "EXPO CARNES 2017" in Mexico. ◆22nd-25th February 2017 : We participated in "MOBAC SHOW 2017" in Osaka.